Come support women who are working to secure employment through Step Up DC, Calvary’s job placement program! Step Up DC is an important piece of Calvary’s comprehensive services offered to empower women to gain independence and stable housing. 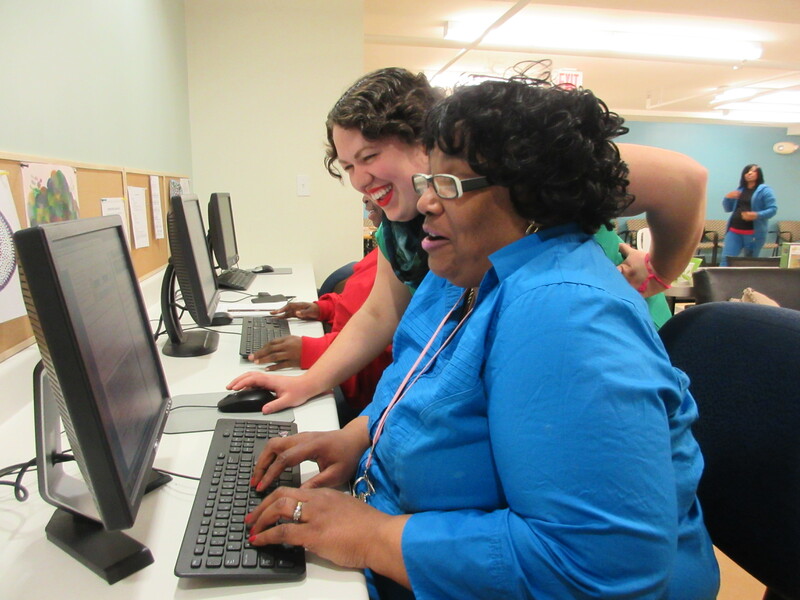 Step Up DC data management volunteers are responsible for entering data into our program database, allowing staff to create reports that demonstrate the successes, highlights and challenges of the program. On days when data entry is lighter, volunteers may assist with additional administrative tasks, such as identifying vacancies for job seekers, seeking out new job leads, and assisting women with their resumes and job applications. Step Up DC Data Management Volunteers are expected to make a commitment to come from 10:00am to 12:00pm (M-F) once a week for one month (with the option to extend based on the volunteer’s availability). Once per week (M-F), 10:00am – 12:00pm for at least one month. Ready to support Calvary’s job development program?